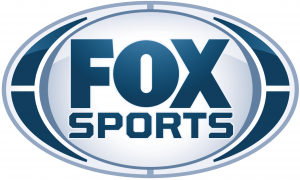 Fox Sports is a newbie to golf broadcasting and industry insiders have been speculating how and what they will do starting next year when their 12-year agreement to cover the U.S. Open goes into effect. So it’s of some interest when the announcement was made Fox will have the opportunity to rehearse prior their first USGA championship, the 2015 U.S. Open, by broadcasting Greg Norman’s off season event, the Franklin Templeton Shootout in December. The charity event was begun by Norman and formerly named the Shark Shootout. Though not explicitly stated it comes as no surprise since Norman and veteran broadcaster Joe Buck have been tapped as main analyst and lead announcer respectively for Fox’s Open coverage. 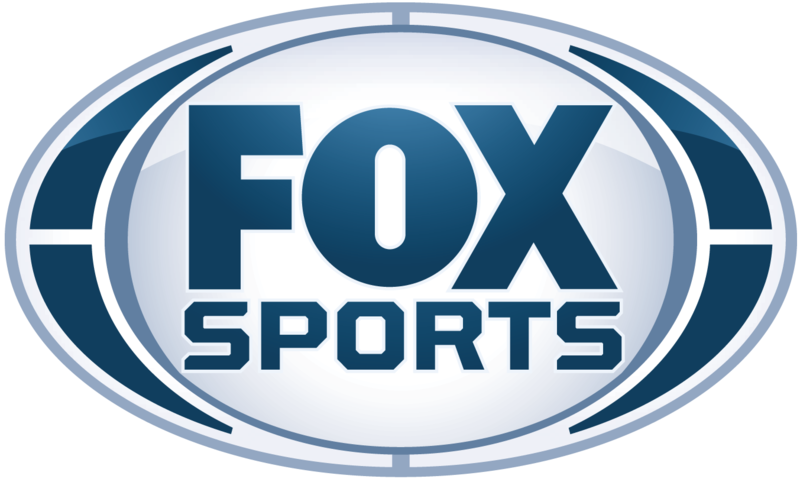 The money Fox paid for the broadcast rights set a record, besting the combination of NBC and the Golf Channel who had the contract since 1995. Reportedly Fox won by agreeing to pay $93 million per year for the 12-year term of the agreement. To save you doing the math that’s over $1 billion dollars. The deal is also for the rights to the other national championships conducted by the USGA including the U.S. Amateur and U.S. Women’s Open. From comments by Fox executives fans can look for innovations such as more cameras, “interesting on-air personalities,” and use of more technology to provide more information to viewers.